To book an appointment please call …………. Please note that we require 50% deposit for the first time customers. Please make every effort to arrive 5-10 minutes before your appointment. Failure to arrive on time for your appointment may result in length of your treatment being reduced or classed as cancelled. At the time of booking please let us know: If you suffer from any allergies or medical conditions ( heart condition, diabetes, high or low blood pressure)taking any medication or have an injury, this may mean that some treatments are contra indicated in part or in full. If you have recently undergone an operation or had had treatment for cancer within the last 5 years we may need GP approval for some types of treatments. If you are pregnant or trying to become pregnant as some treatments may not be suitable. Your appointment time is reserved specifically for you therefore please try to give a minimum of 24hrs notice should you wish to cancel or reschedule your appointment. Please note that we charge a cancellation fee of 50% of the full treatment value if an appointment is cancelled or rescheduled giving less than 24hrs notice and that cannot be filled. Missed appointments will be charged at full treatment price. As a courtesy to other clients and for health and safety reasons, babies and children cannot accompany parents into the treatment rooms, or wait in the reception area. Minors from age of 13 can be treated in the salon with a parent or guardian present. Please turn off or switch to silent your cell phone when in the salon. We want to give you the full time for your appointment. In case of emergency, you can be reached at the main spa number. We will bring a phone to you. 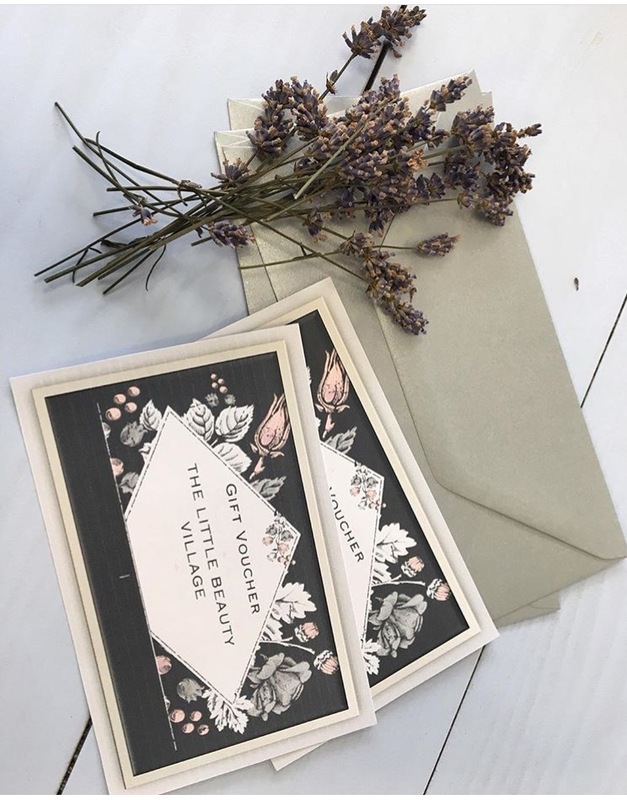 Gift vouchers are available to purchase in salon, via telephone or email for any treatment or monetary value. Gift vouchers are non refundable and are valid for 6 months from date of purchase.